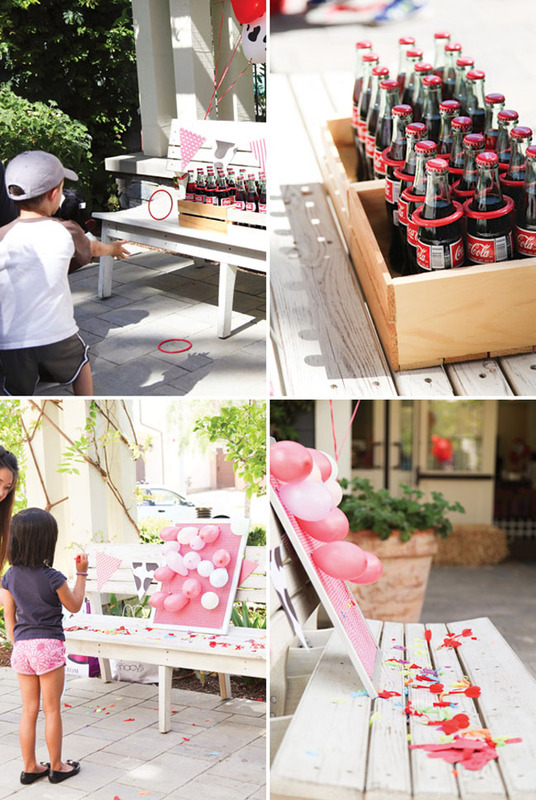 Avoiding ultimate kids’ party crises ultimately comes down to the fundamentals: picking the right TIME and LOCATION. Wondering what’s right for your kiddo’s birthday bash? 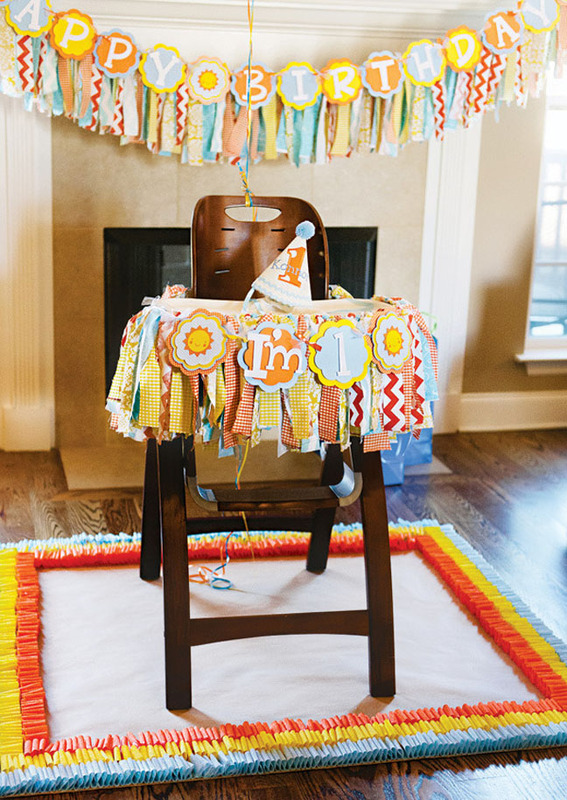 Read on for tips for headache-free parties for babies all the way up through grade schoolers! 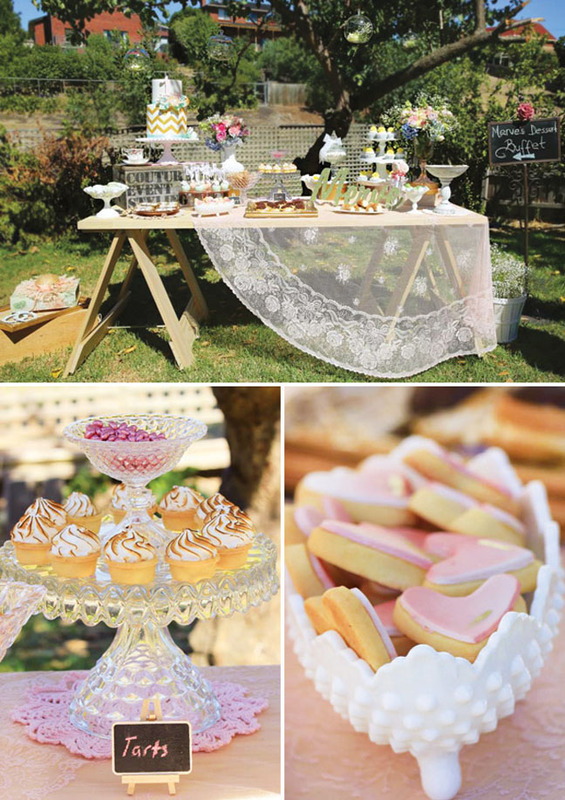 One of the first and most important party planning decisions for kids parties is choosing the right time of day. Having a huge bounce house party for your one year old during nap time isn’t going to turn out well for anyone. Chances are if you have a toddler, the guests at your event are going to be toddlers as well. Playing to the crowd is key. Missing nap time will invite other parents to sit this one out so that their child isn’t known as the “tantrum child.” When trying to find the perfect time, focus on your child’s needs. When the birthday kid is fussy, no one will be feeling like they are having a good time. If it is a small and close-knit get-together, you can also ask your closest friends what time works best for them. A natural born leader, detail oriented, and a passionate worker, Antonia Christianson has all the qualities to make her clients' wedding dreams into reality. With over 15 years of experience in the event industry, she brings her best to each and every event she’s involved with. Antonia (aka Missy) is a momma of two, and wife to her one and only. She understands the importance of going above and beyond consistently exceeding her clients' expectations. It brings her great joy to give back to the community that made her who she is. 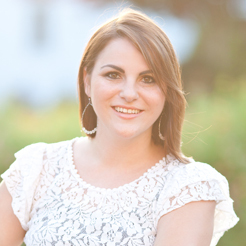 Check out her work and event expertise on her blog, or connect with Antonia on Twitter at @ACevents.